Sponsor Souhaila! - iACT | CommitChange | We help organizations raise more money, more sustainably. Launch Souhaila's participation in the Darfur United Women's Team! Support Souhaila on her journey to represent the people of Darfur as a member of the first-ever Darfur United Women's Soccer Team! Souhaila has been leading girls and boys ages 6-13 for three years now, teaching them soccer skills as well as inspiring them to be soccer coaches themselves when they grow up! 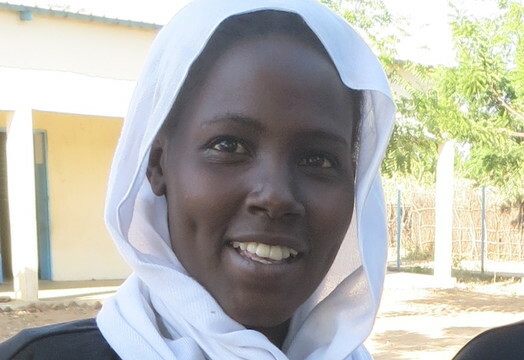 For just $450, you can sponsor Souhaila's participation in the Darfur United Women's Team training camp and formation; and provide her with training materials, team gear—including a uniform—transportation to and from the training camp, and training camp meals. 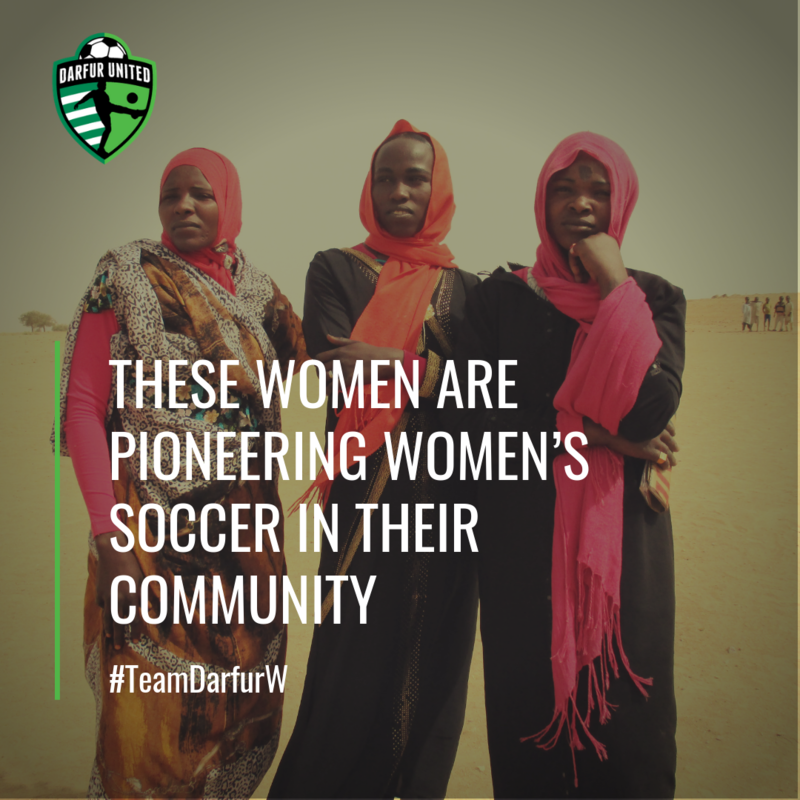 This coming fall in eastern Chad, iACT will organize the first-ever Darfur United Women’s Team (DUWT), an all-refugee soccer team representing Darfur, Sudan, and the women who tirelessly hold the community and their future together. The first-ever Women's Team Training Camp in October 2018 will launch the formation of the team. Female players from eight refugee camps in eastern Chad who currently serve as coaches for the Refugees United Soccer Academy, and young women with some experience who are interested in joining the team, will come together to participate in a week-long soccer training camp with expert iACT soccer coaches and trainers. Your contribution will provide: soccer gear such as soccer balls; cover travel, lodging, and food expenses for the women, who will be traveling from seven different refugee camps located throughout eastern Chad to meet at a central camp; full "kits" for each woman—including culturally appropriate clothing for the women to play and train in—first-aid supplies; water bottles; and other essentials for a successful team launch. To find out more about getting involved, please send an email to felicia@iactivism.org or visit our website.